The names of St. Petersburg streets will be translated into Chinese, city officials said. The move will follow the efforts by Pulkovo airport and two passenger seaports that have already done the translation. 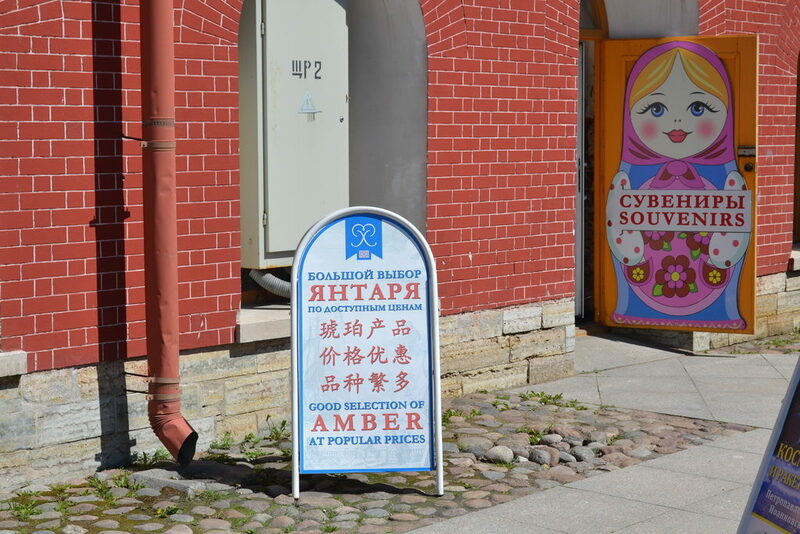 All public spaces in the center of Saint Petersburg will be provided with signs in Chinese, including the names of central streets. When the measures will be implemented remained unknown. Partially, it has been done in Pulkovo airport, Marine facade and Marine station passenger ports where flight information, arrival and departure displays have been translated into Chinese. Many shops throughout the city have written their signs and other information in Chinese since the start of year 2016. The Chinese are the fastest growing foreign tourist segment in Saint Petersburg with double-digit annual growth. In 2015 direct flights alone from China to St. Petersburg served 93,400 passengers let alone connected flights via Moscow. Q1 2016 saw a 50 percent increase in the number of Chinese tourists coming to St. Petersburg following the appreciation of the yuan and the fall of the ruble. More tourists from this Asian country are being anticipated in 2017, which marks one hundred years of the Russian Revolution that led to the communists’ rule.